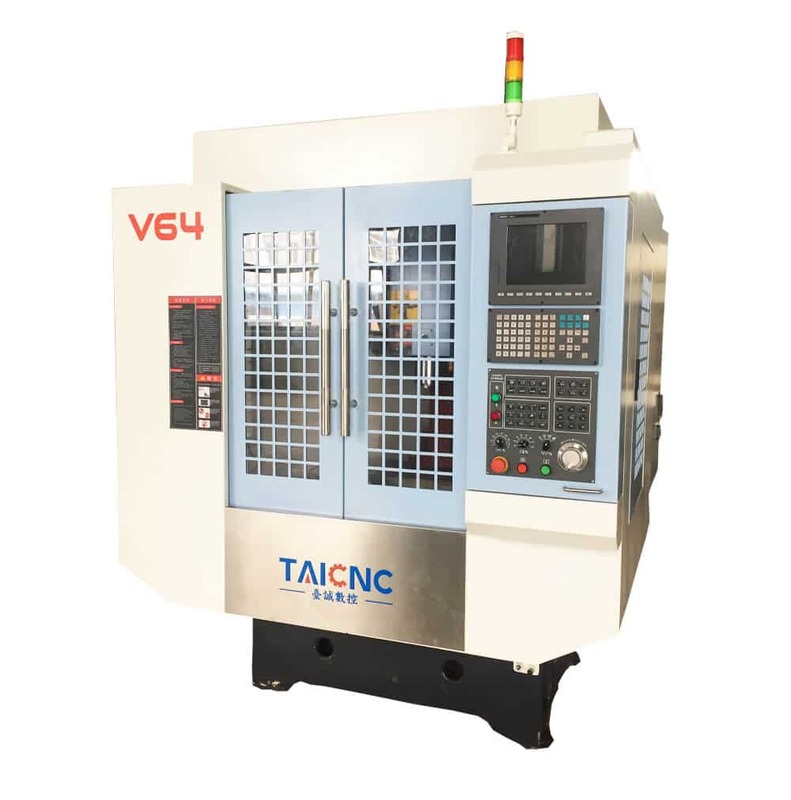 The 4 axis machining center is equipped with a 4th axis rotary table based on the 3 axis machining center to realize 4-axis machining. 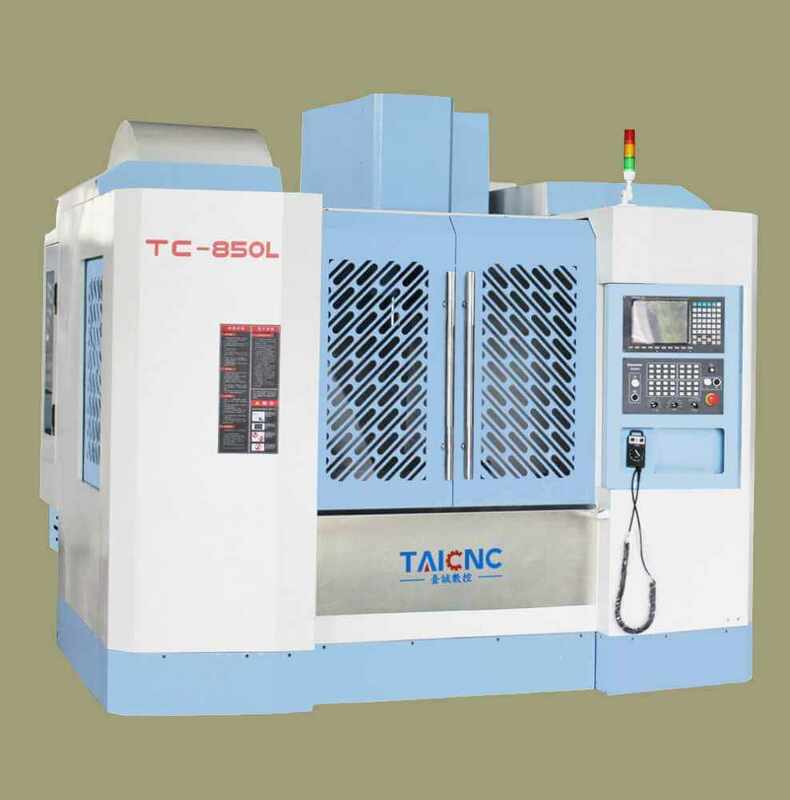 the 3 axis machining center is divided into XYZ 3 axes, and the 4-axis machining center is XYZA 4 axes. 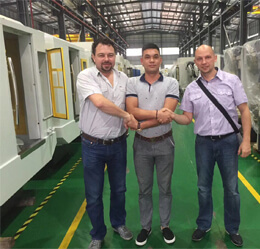 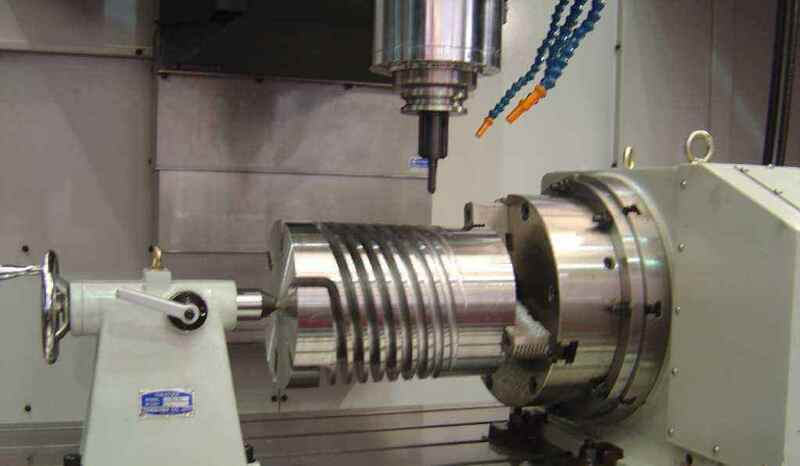 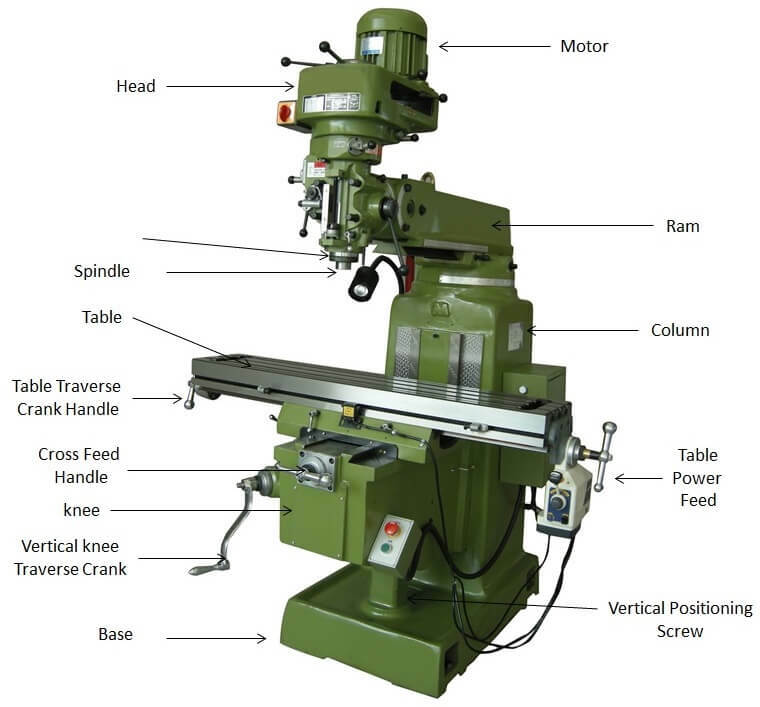 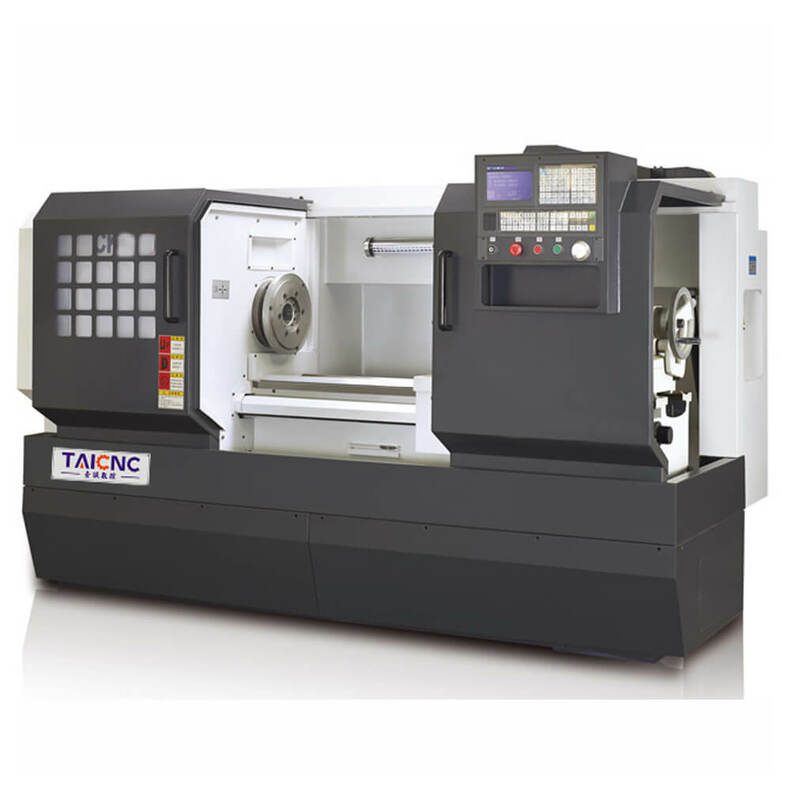 The common one in the market is the 3-axis CNC machining center, which has three linear displacement axes of X\Y\Z. 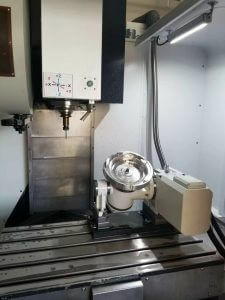 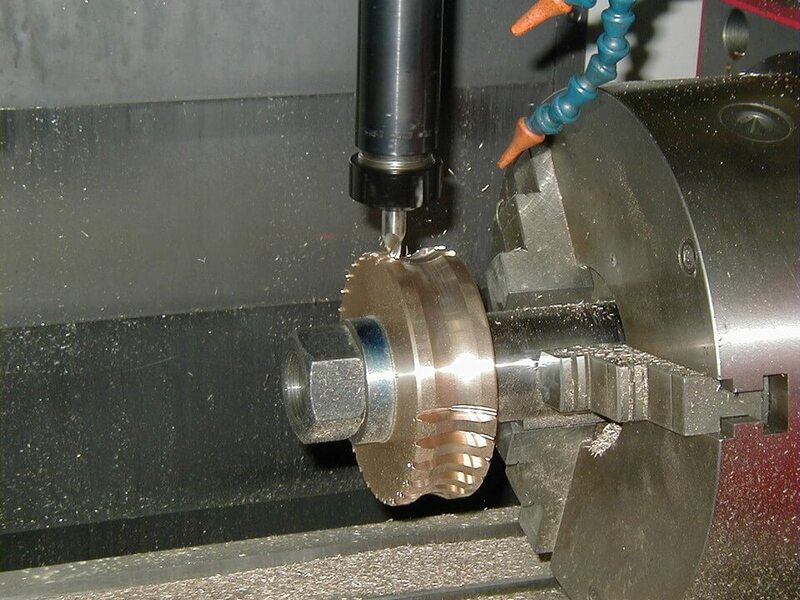 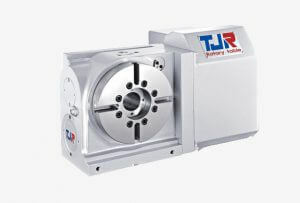 The so-called four-axis machining center generally adds a rotating shaft, usually called the fourth shaft. 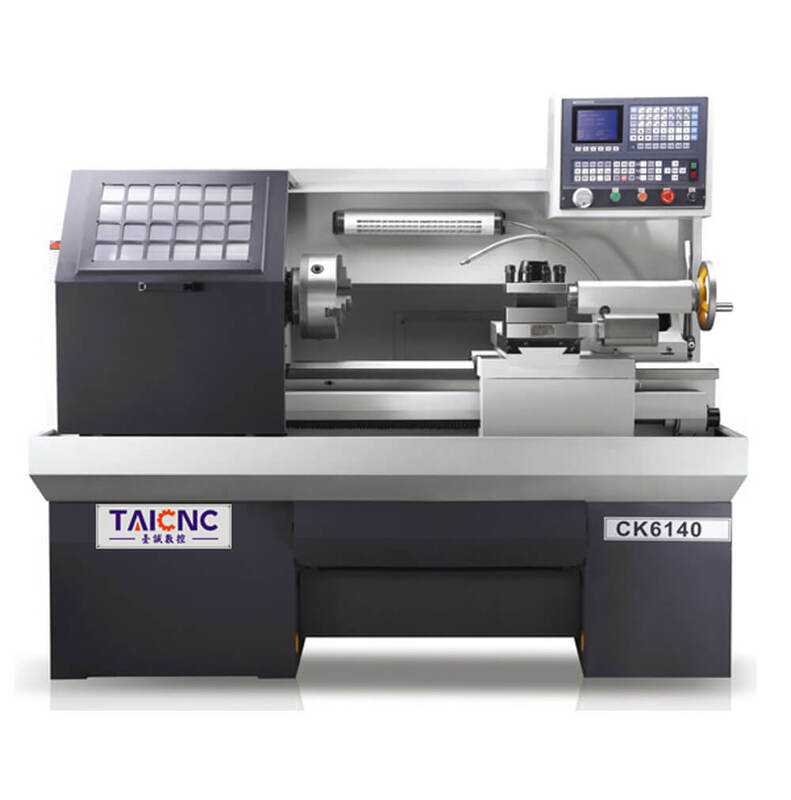 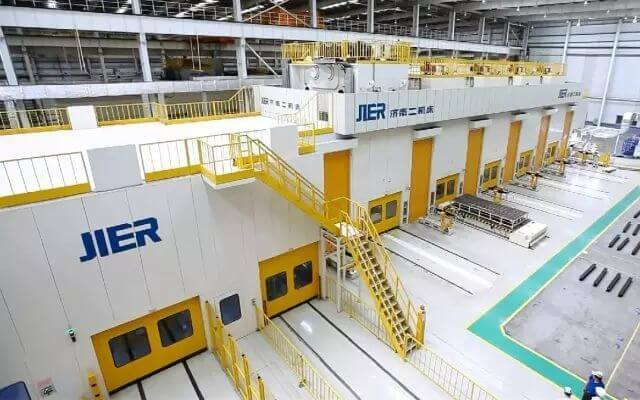 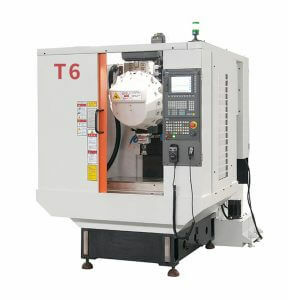 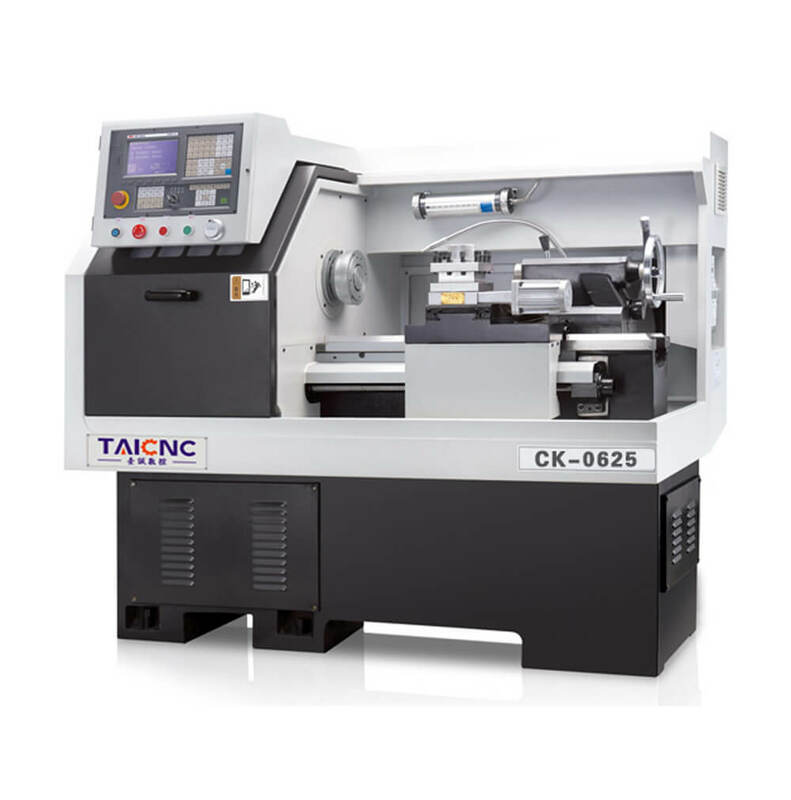 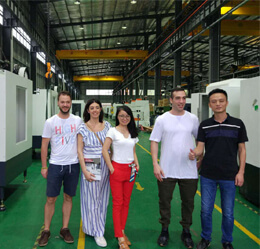 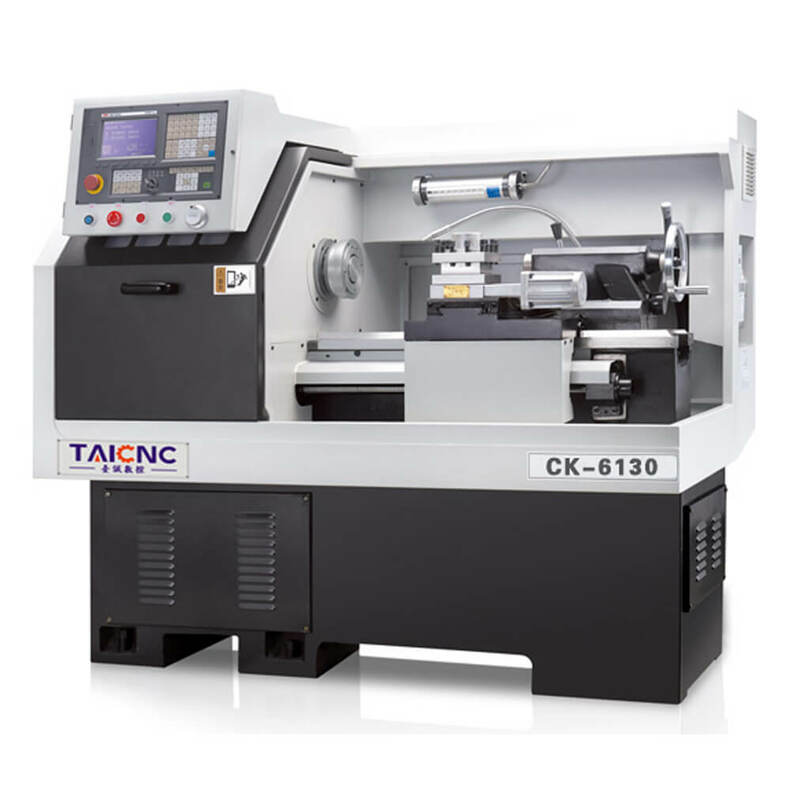 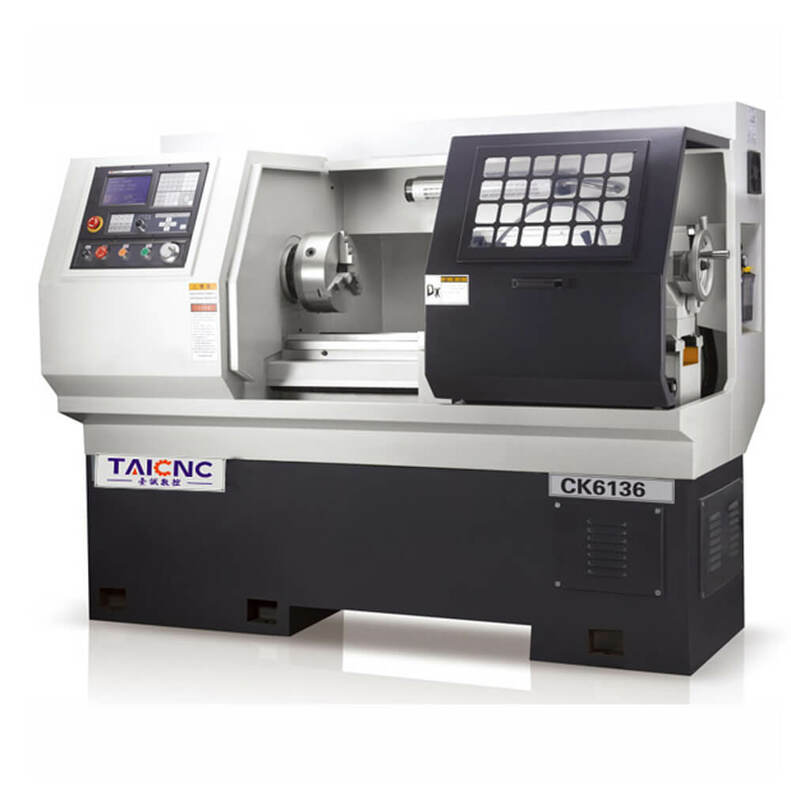 The corresponding machining center is a 4 axis machining center.All models of TAICNC can be equipped with 4th axis rotary table as a 4 axis machining center. 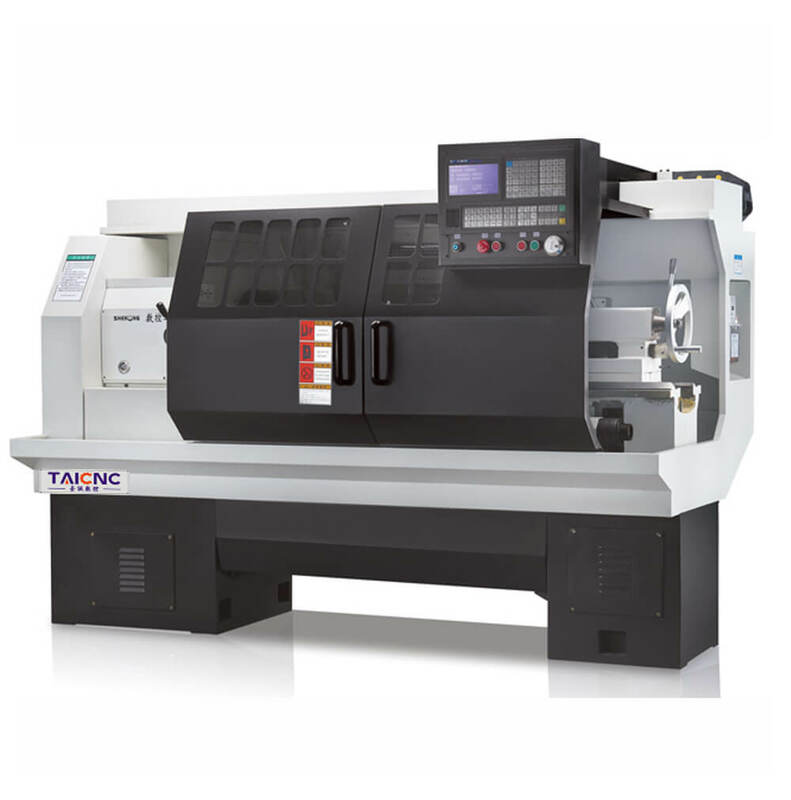 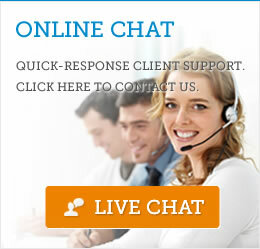 What is a 4-axis CNC machining center? 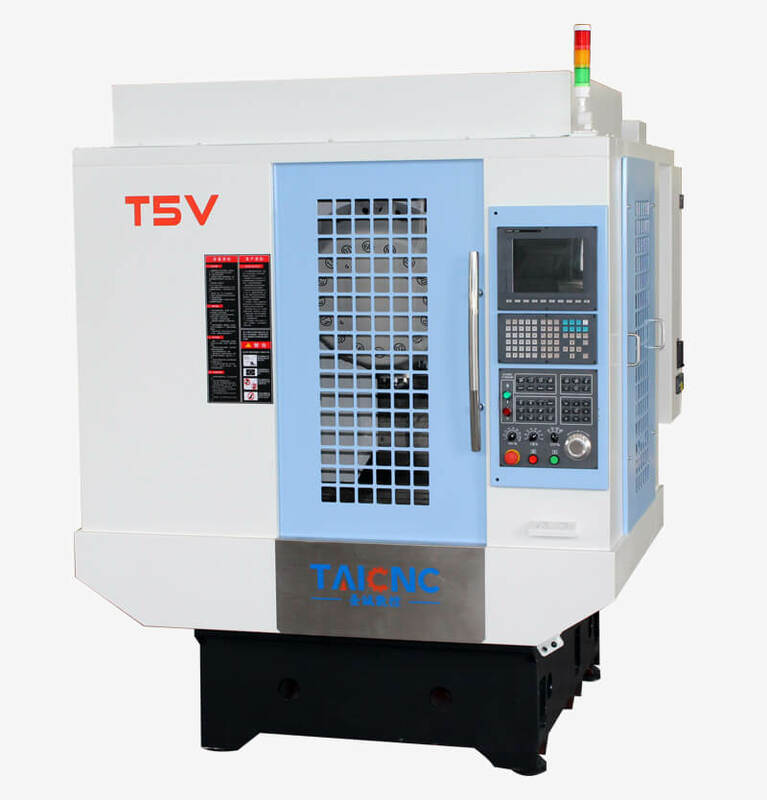 Copyright © 2018 TAICNC All Rights Reserved.